In this post, I’ll introduce you to what the Gutenberg editor is, give you a brief look at explaining how it works. I will also tell you when you can expect to see the new editor, and share a few other minor relevant details. 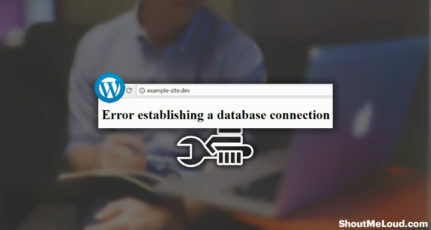 The way that you write your blog posts in WordPress will drastically change (though you will be able to install a plugin to keep using the current editor, if desired). It’s a complete redesigned editing experience. I’ll show you exactly how you can use the new editor to write a blog post so that you are ready for the transition to WordPress Gutenberg. What Is The WordPress Gutenberg Editor? 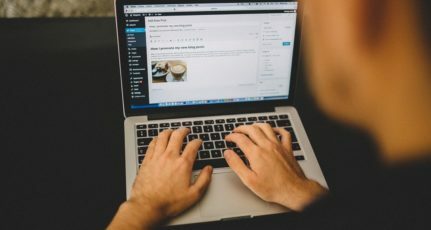 How Does The WordPress Gutenberg Editor Work? Gutenberg is a completely redesigned editor aimed at replacing the current TinyMCE editor that WordPress has used for, well, pretty much forever. Gutenberg’s goal is to make it easier and more accessible for casual users to create unique content structures by using blocks (I’ll explain this in a second). But apart from the new interface styling, the real change that Gutenberg will bring is in that block-based editing approach. 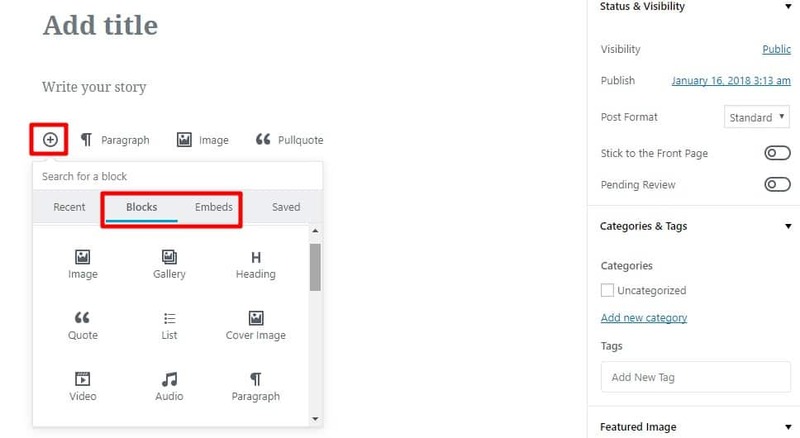 If you’re using WordPress, I’m sure you’re familiar with how the current editor works – you have a single box where you write your text, add your images, embed videos, etc. 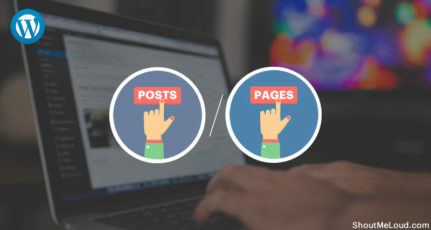 Gutenberg changes that by letting you write your posts using multiple “blocks”. Developers will be able to write their own blocks as well, which paves way for the elimination of things like shortcodes and embed codes. For example, rather than needing to insert a shortcode to add a gallery to your post, you’ll eventually just be able to use a “gallery block” to insert your gallery and see a live preview in the editor itself. In a nutshell, the new WordPress Gutenberg editor sits somewhere in between the current TinyMCE editor and more powerful page builders. With it, you’ll be able to build more attractive pages without needing to know any code. And that should unlock a ton of helpful new functionalities for your blog! 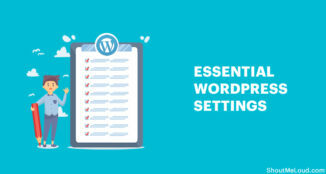 It is somewhat similar to the current WordPress TinyMCE editor, but the biggest difference to you would be the absence of the single text box for you which you currently use to write and format all your content. Instead, you will have one big white area that starts with ‘Write your story’. 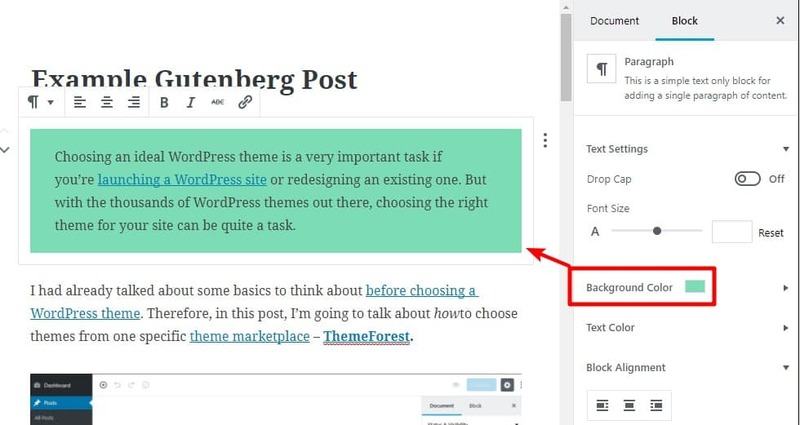 If you read my post on what the WordPress Gutenberg editor is, you’ll know that is because Gutenberg uses “blocks” to help you create your content, rather than a single text input area. Third-party developers will also be able to code their own blocks to add more functionality. You can already see an example of this with the BlocksWP Social Share Block. The Recent and Saved tabs allow you to access blocks that you frequently use, while the Blocks and Embeds tabs let you browse all available blocks. You can also use the search box to quickly find a specific block by typing in the block’s name. 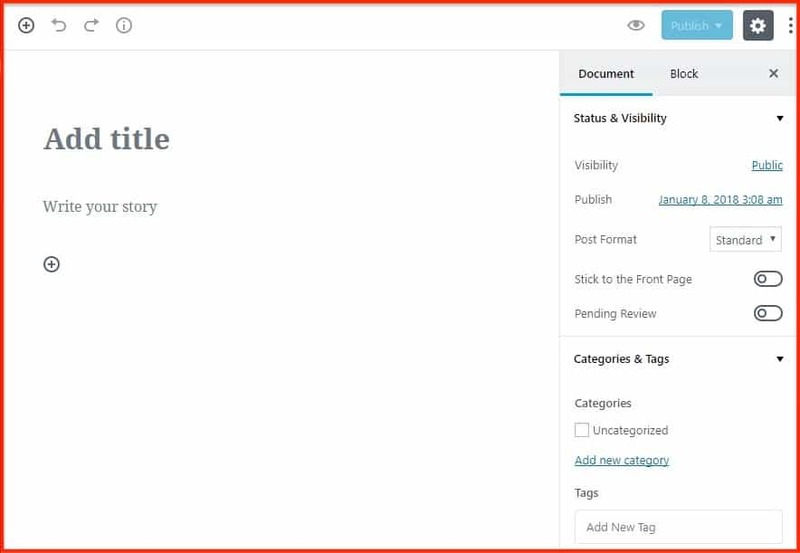 Now that you know how the interface works, well, to an extent, I’ll show you how you can actually use Gutenberg to write a blog post for your site. Previously, you might’ve needed some separate plugins or custom CSS to handle creating a table and CTA button – but now you can do everything with Gutenberg. To add an image anywhere in your blog post, all you need to do is hover over the spot where you want to insert your image. When you do that, you will see the +Plus icon appear. Clicking on it will open the block list, which will help you choose the Image block. Once you insert the image block, you’ll see the actual image right there in the editor. The table block lets you insert and manipulate a table anywhere in your content with ease. The button block is one of my favorite additions to the Gutenberg editor because buttons are something that were previously difficult to add without knowing the usage of custom CSS. But with Gutenberg, using buttons is simple. And that’s it! You just wrote an entire blog post using the new WordPress Gutenberg editor. It is that simple. Apart from what I demonstrated above, there are also some other helpful things that you can do with Gutenberg. And finally, if you want to save some time while inserting new blocks, I like the quick-insert autosuggest feature. Rather than needing to use the +Plus icon every time you want to insert a new block, you can just start typing and use this format /block-name. With this feature, you can add blocks just by using your keyboard, which helps keep you in your flow. 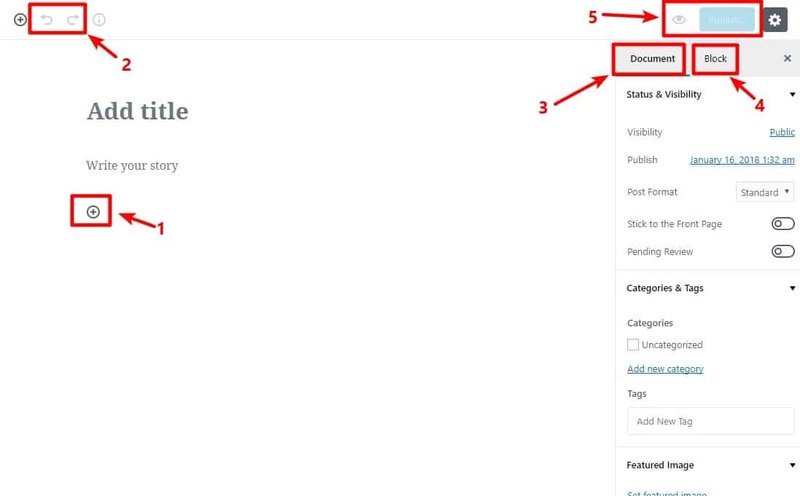 WordPress has been using pretty much the same TinyMCE editor for as long as most people can remember, so I think it’s fairly unavoidable that there are going to be growing pains when WordPress 5.0 comes. You will need to learn a completely new interface, which is obviously going to take some adjustment. But in the long run, that new interface should give you more power to create awesome content. Now I want to hear from you. What do you think about the Gutenberg editor so far? Do you like it? 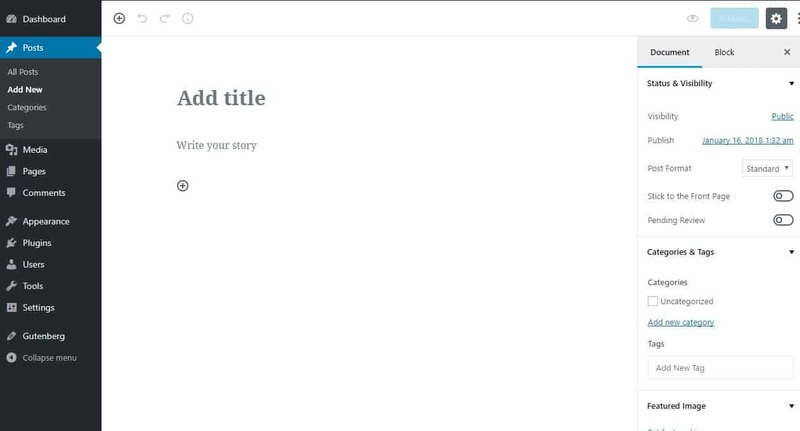 Or do you still prefer the current WordPress editor? Let me know in the comments! 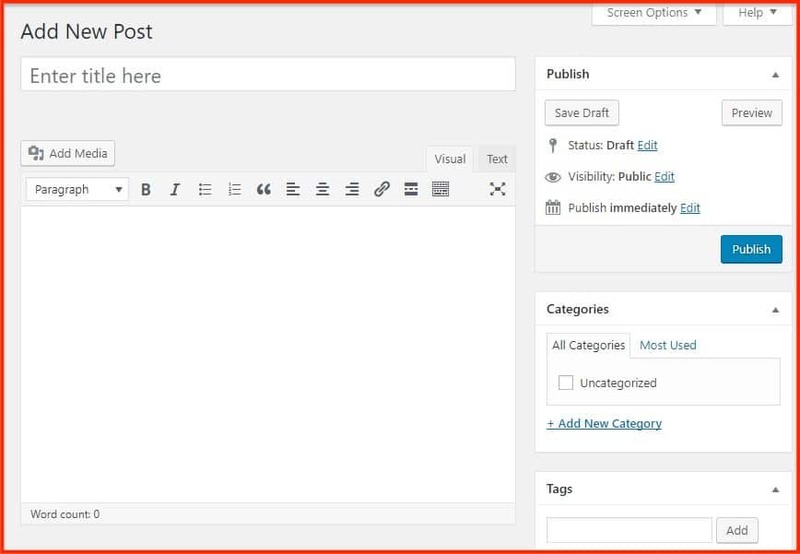 I really like this new content editor WordPress is coming up with. It looks more seamless and the simplicity of it can help a lot with productivity. I already know I’m going to love this new editing interface. I’m spreading the word too! It looks amazing and has very nice GUI. I love to write with this editor and waiting for wordpress 5.0. 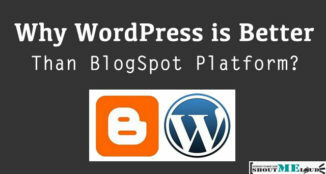 Thank you for sharing a look at wordpress 5.0 before it’s release it creates an excitation. Gutenberg looks great. I guess this will be the end for all these overblown page builder themes. I have seen something like this before on medium website. 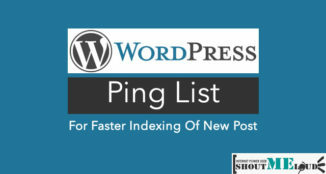 Now, no need extra plugin for button, table or notification areas. Really like the new editor. Hey, I just wanted to take this moment to thank you for the great tutorials. Each one has been extremely detailed and helpful :). I’m currently attending college to become a front-end web developer and with that said wordpress will be a major part of my work. Your tutorials have explained a lot, I wish my profs were as detailed as your videos. Many times they speed through the foundation leaving the entire class lost. Anyways just wanted to say your videos are extremely helpful and I really appreciate them. Gutenberg is a next big change in the WordPress, it has more advanced options and elements compared to the existing WP editor but most of the people found it difficult to use and insisted not to ship it with the WordPress core. Shouters, what is your thought on this?